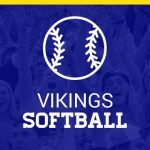 Girls Junior Varsity Softball · Dec 12 Postseason Softball Awards Announced!! 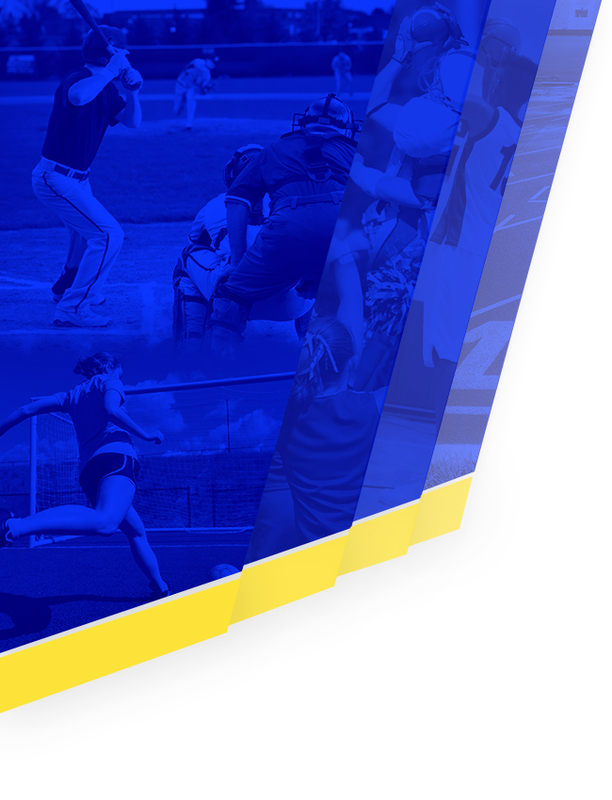 Girls Junior Varsity Softball, Girls Varsity Softball · Oct 31 Softball Postseason Honors! 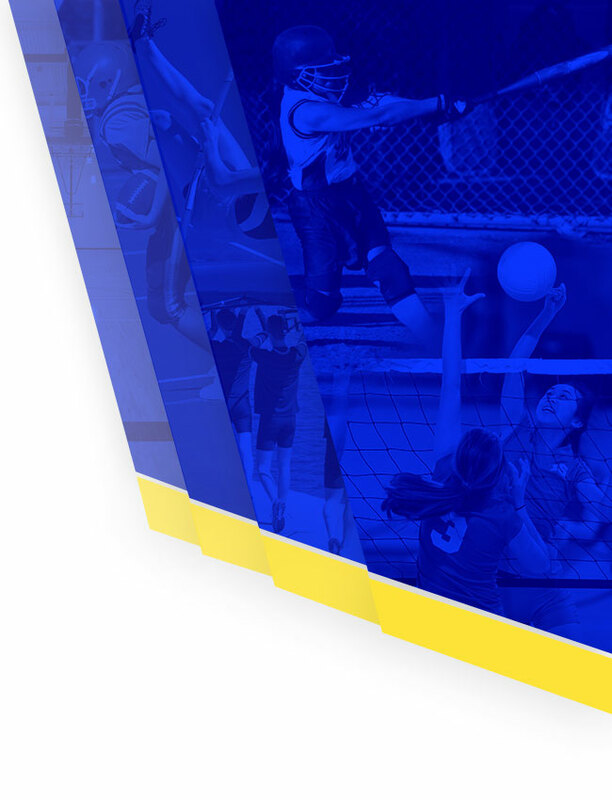 Congratulations to Omaha North junior Amanda Hostert and sophomore Natalie Hausman for being selected to Nebraska Class A All-State honorable mention by both the Omaha World Herald and the Lincoln Journal Star. Thanks for the dedication and hard work this season, ladies. Go Vikings!! See below for the 2016 Metro Conference Softball bracket. 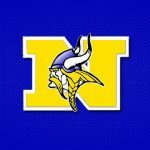 Omaha North begins play on September 8th at 4:00 pm. We will play Omaha Northwest at Lied Activity Center’s North Field. 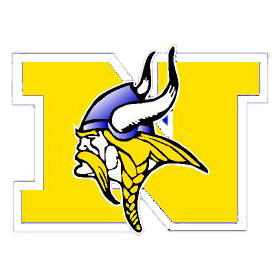 Good luck, Lady Vikings!